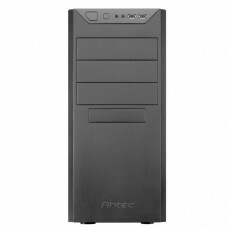 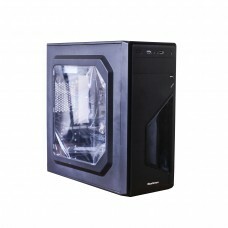 Antec NX100 Mid Tower Cabinet Gaming Casing has a full-sized plastic side window panel to show off your components. 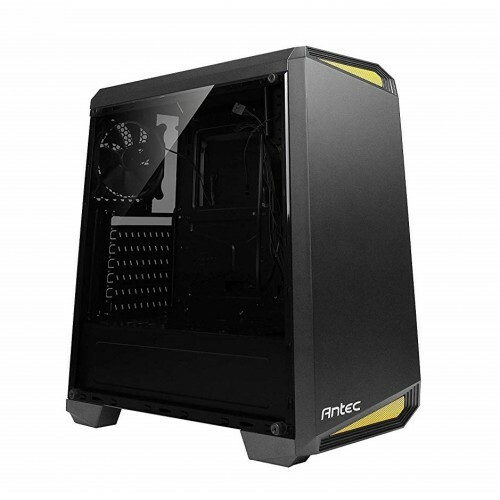 This casing supports up to a total of 5x 120mm fans & includes 1x 120mm rear exhaust fan to start with. 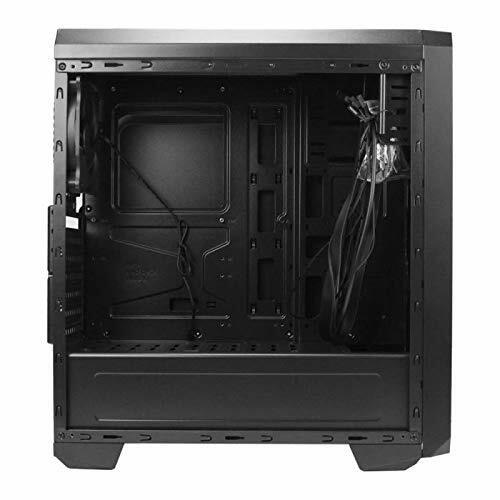 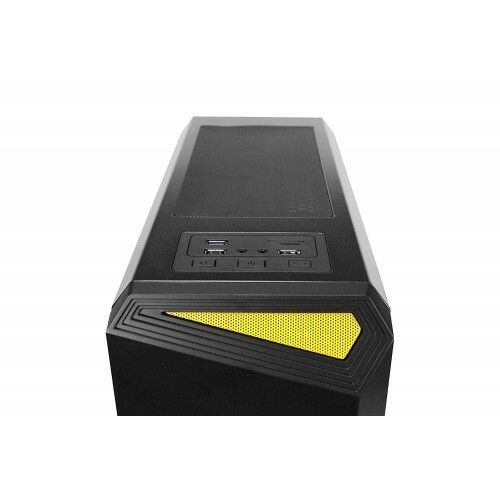 In the cooling arrangement, ventilated PSU compartment helps keep the power supply cool, yet cables hidden and supports up to a 240mm water-cooling radiator in the front and a 120mm radiator at the rear. 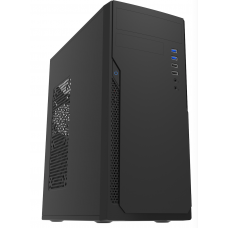 Considering the boards compatibility, it supports full-sized ATX motherboards, in addition to smaller MicroATX & Mini-ITX form factors. 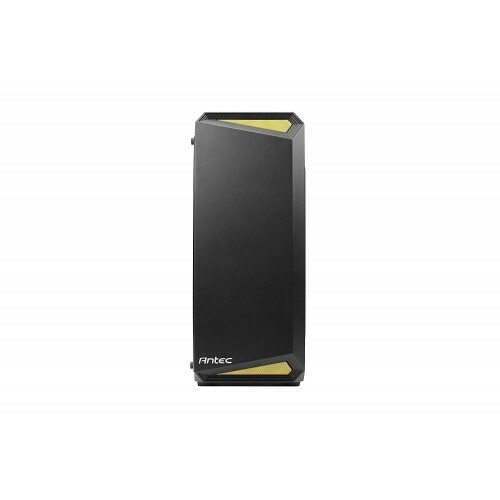 In addition, it has 7x Expansion slots, 2x 2.5”/3.5” combo bays, & 2x dedicated 2.5” bays, provide enough room for your drives & cards. 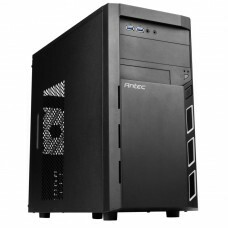 USB 3.0 & USB 2.0 ports on the front panel provide handy options for connecting a vast range of peripherals to the latest motherboards, or slightly older & less sophisticated models.